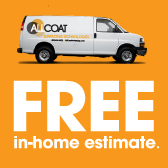 AllCoat offers residents of the Valley of the Sun, greater Phoenix, and Maricopa County a variety of products and services such as concrete staining, concrete resurfacing, acid staining, concrete stamping, pool deck refinishing, and more. 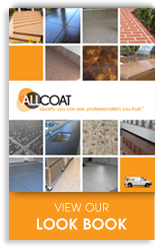 Look to us for all your floor covering, concrete resurfacing and epoxy flooring needs. 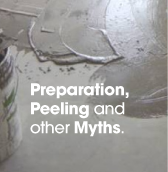 As an independent, licensed contractor we are able to offer a wider variety of products from different sources. 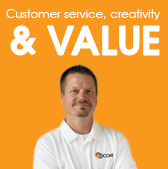 Click on the tabs above to see just some of the material possibilities or go to our Idea Center to see photographs of actual finished jobs.